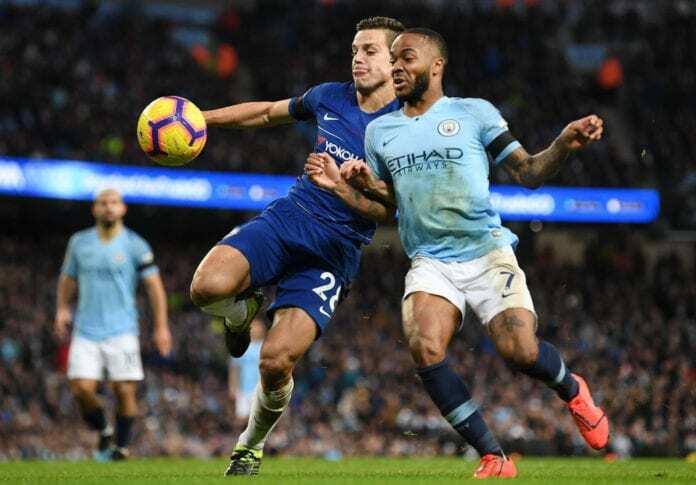 Chelsea defender Cesar Azpilicueta has described the 6-0 mauling at the hands of Manchester City as one of the worst nights of his career. The Blues dropped to the sixth spot after suffering their heaviest defeat in Premier League history, following wins for Arsenal and United. 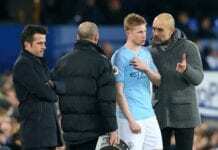 The Spaniard has captained Chelsea to two of their heaviest Premier League defeats in the last two weeks, which has left head coach Maurizio Sarri under increasing pressure. Azpilicueta told Chelsea’s official website: “It’s difficult to find the words to describe my feeling after the game. “It is one of the worst nights in my career. It’s very frustrating, it’s very disappointing. When you lose 6-0 everyone has to accept they didn’t play well, we made errors that in big games like this you cannot make. “When we won against them at Stamford Bridge it was because we played a very good game all together. This time It was not the case. Up next for the Blues is an away trip to Sweden where they take on Malmo in the first leg of their Europa League last-32 tie on Thursday. 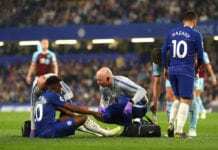 Sarri’s men will be hoping to end their barren run in front of goal away from home in 2019, before welcoming Manchester United at the Bridge for FA Cup fifth-round tie on Monday.